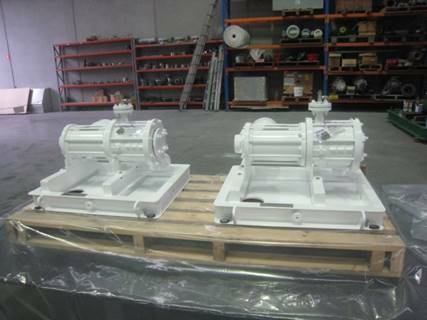 Canned motor pumps use a canned motor which has the pump hydraulics placed on the same shaft as the motor’s rotor. Drive is transmitted in the same way as a conventional electric motor. In between the stator and rotor a stator liner (typically Hastelloy) is placed providing leak free operation. 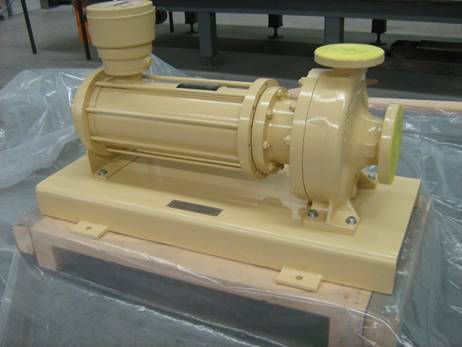 The stator housing of the motor provides a fully pressure rated secondary containment. 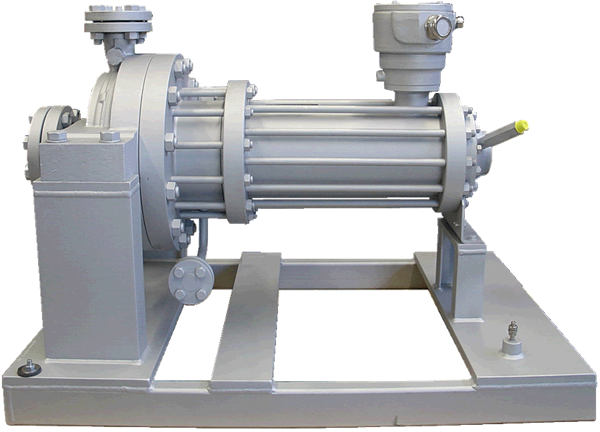 The canned motor pump design is able to handle theoretically unlimited system pressure with references up to 1200bar. 450°C plus designs are possible as well as cryogenic units. Designs are self-venting as per API685 and are available in single and multistage. Hydraulics can be customised with the only limitation being the current largest canned motor available is 800kW. 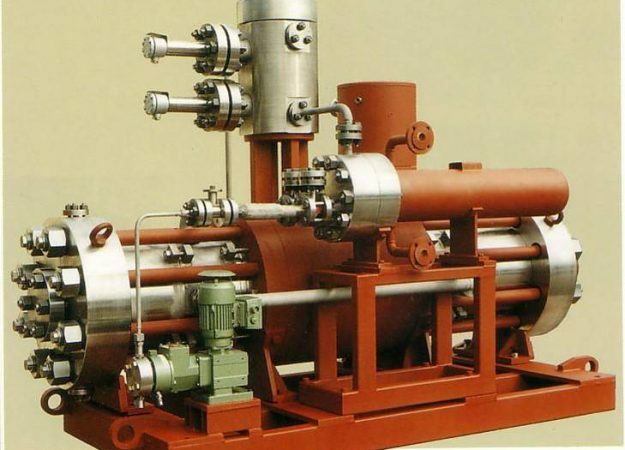 For optimal safety and plant reliability the canned motor pump is the best technology.